Cuba: country brand insights and thoughts on Cuba’s nation brand, its country branding, reputation and positioning as country-of-origin. 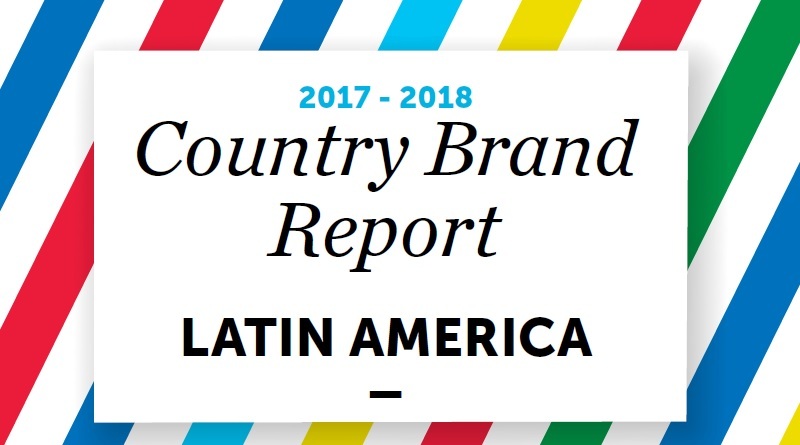 Gustavo Konisczcer of FutureBrand LATAM presents the highlights of the Country Brand Report Latin America 2017: reputation winners, losers and trends. Current state of tourism sustainability in Cuba. 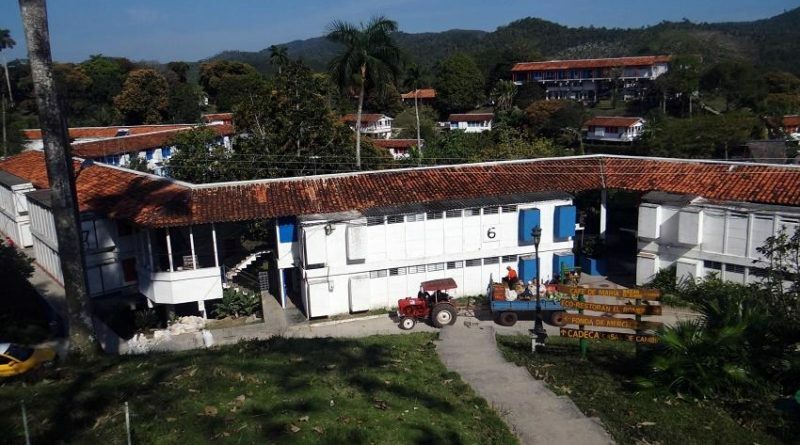 Las Terrazas a flagship project for responsible community tourism in Cuba. Sven Waterreus reports.